This is one of the finest grands Kawai ever made. All of their pianos are great but they definitely hit the magic number with the KG series of grand pianos. See this instrument in mid town Memphis. 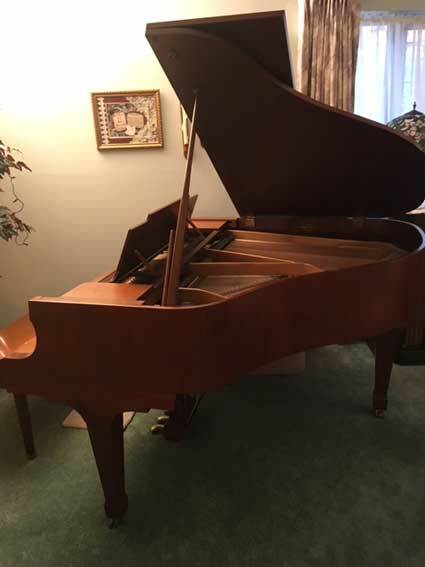 It is 5' 10" and was built and sold in 1981, and is a one owner piano with an annual tuning history. John Aldinger has serviced this piano since it was new. Owner is moving and must sell - $8,500. 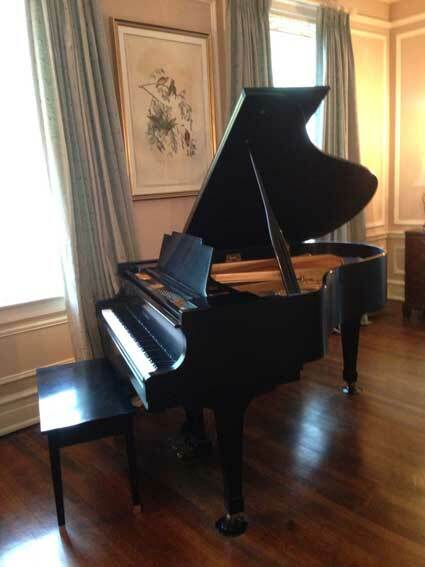 Please call 901-827-3609 for an appointment to view this rarely available model of Kawai grands. Buyers in Nashville, Chattanooga or Knoxville, it would be well worth the drive to see this wonderful instrument. 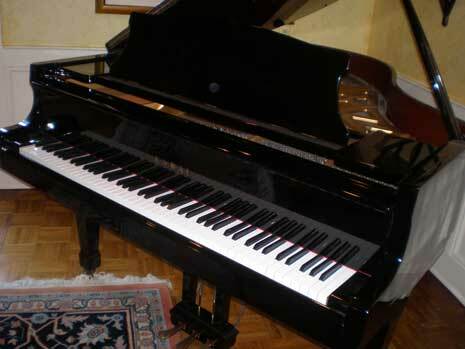 Kawai and Yamaha Piano companies are the two largest and most popular piano manufacturers in Japan. Kawai was established in 1927 and Yamaha in 1887. Both produce very good quality pianos at all levels. And actually are the only 2 pianos that I recommend to my customers. Except of course for Steinway. But Steinway is a much more expensive instrument, usually only for the extremely wealthy and concert halls. Many Kawais are priced for the middle to upper middle class buyer and for churches. Although the Shigeru Kawai line, introduced in 2000, is somewhat pricey. And in my opinion is very competitive with other concert level pianos. The KG models were discontinued in the 1990's. In 1980 I was working for a Kawai dealer in Memphis and I had the pleasure of tuning and playing many KG2 grands. I was very impressed with the overall quality of those instruments. Action, tone and tuning stability were and still are very impressive. If you have the space and the money, a KG-2C is still a great choice. Churches should come and see this wonderful piano. Not all grand pianos are this good.